Healthy Doesn't Mean Boring: Rice "Stuffing"
Toast bread lightly, cut into 1" cubes. 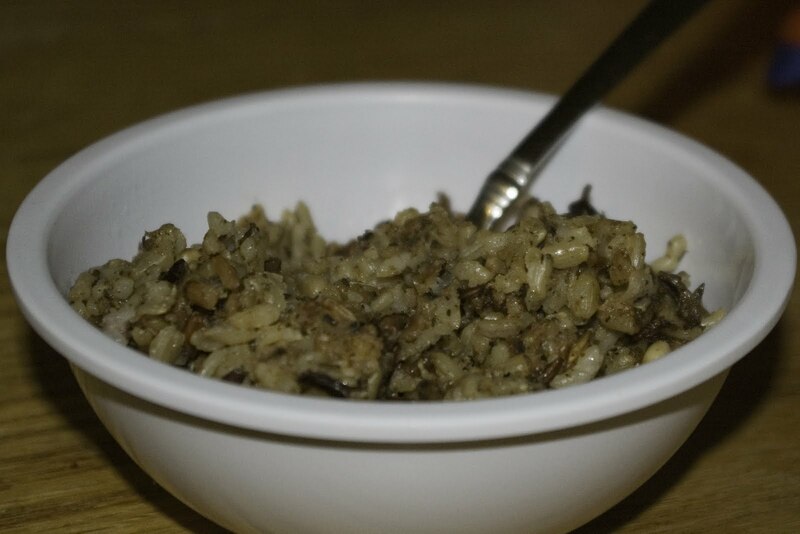 Cook rices. 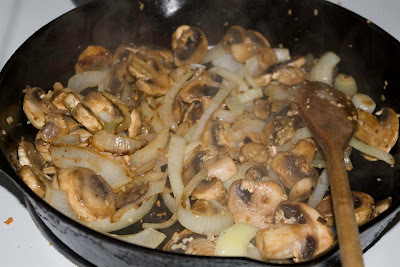 Heat olive oil in skillet and saute onion, celery, garlic, mushrooms, and pine nuts. Turn off heat and stir in wine. Combine everything with spices in a large bowl until thoroughly blended. Put in deep baking dish (I like to use a small roasting pan), pour broth evenly over the top, cover and bake at 350 for 30-45 min. 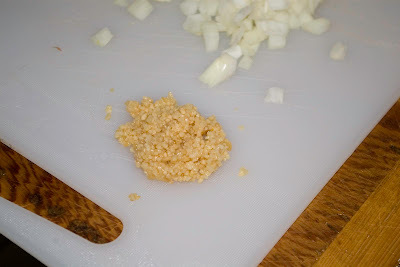 Check every 15 minutes for moisture, add water as needed to keep "stuffing" moist. Alternate 1 - Can be stuffed in chicken or small turkey like any regular stuffing. Be sure temperature in the middle of the bird reaches at least 180 deg. before serving. Alternate 1.5 - Double recipe for larger bird and baste every 15-30 min. Alternate 2 - Place Tofurkey or other protein source on top of the "stuffing" before baking. Fun and tasty additions: 1/2 c. dried cranberries; 1-2 green apples, peeled and diced; 1/2 c. pecans or walnuts.